Отель Beidaihe Ruifa Famestay находится в городе Qinhuangdao. 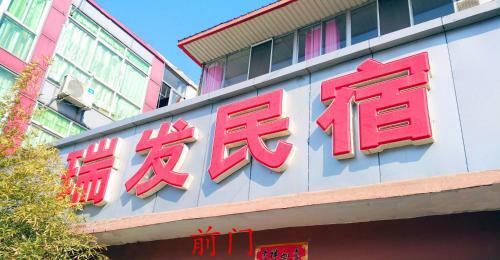 Accepting only Mainland Chinese citizens, Beidaihe Ruifa Famestay offers accommodation in Qinhuangdao. Free use of bicycles and bike hire are available at this guest house and the area is popular for cycling.